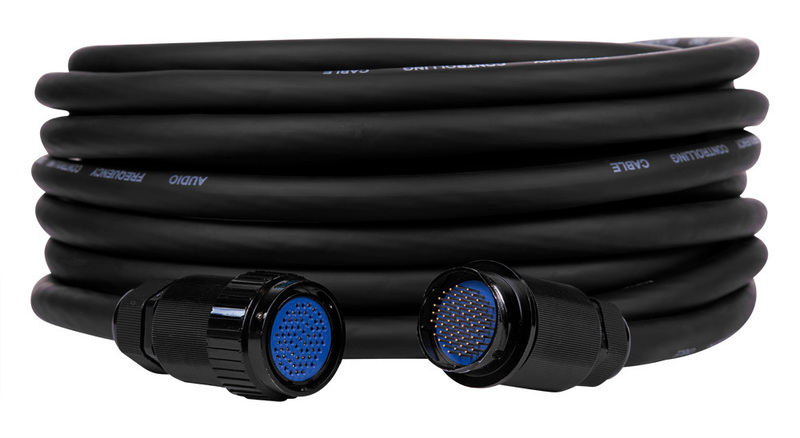 15m Length - This multicore and stage box is configured with 12 balanced XLR send and 4 balanced XLR or TRS return channels. 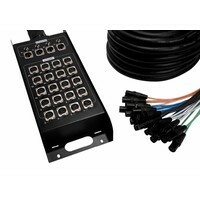 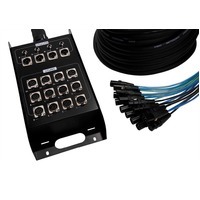 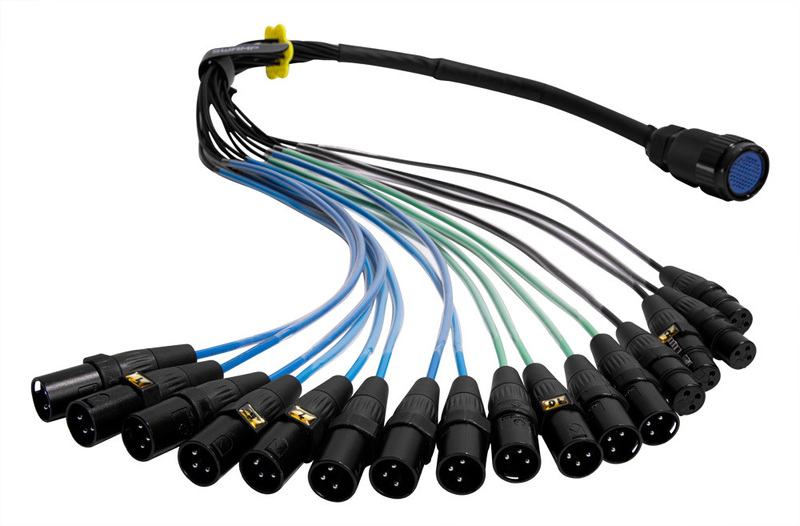 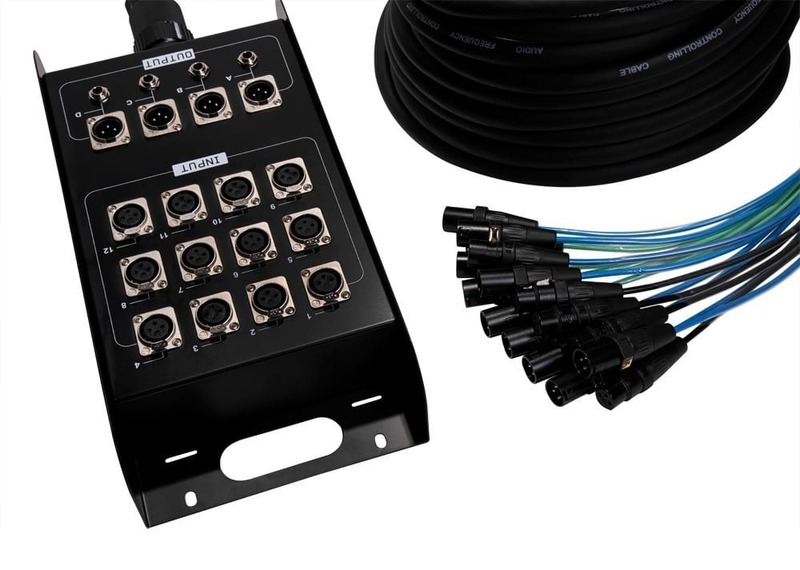 The system includes a 16-way multicore cable with multipin connectors, and a rugged metal stage box housing. 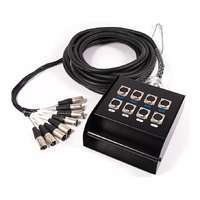 This multicore and stage box is configured with 12 balanced XLR send and 4 balanced XLR or TRS return channels. 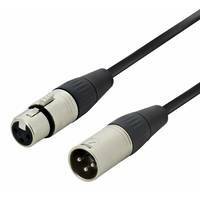 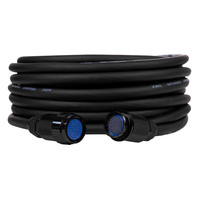 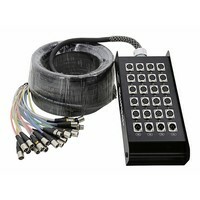 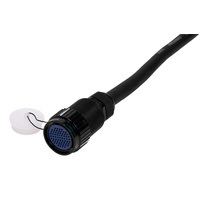 The system includes a 16-way multicore cable with multipin connectors, a rugged metal stage box housing and an inverse-gendered XLR breakout fan for patching to your mixer. 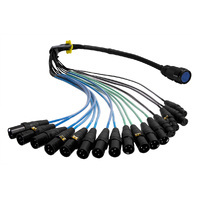 All the connectors are quality Ningbo Neutrik connectors to ensure consistent high performance in heavy use environments. 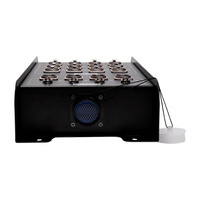 There are both 4x XLR(m) and 4x 1/4" TRS return output connectors on the stage box, these channels are marked A to D. The channels connect to 4x XLR(f) connectors on the fan end, which are used to rout output signal from the mixer back to the stage box for connections with amplifiers, speakers or other monitoring equipment. 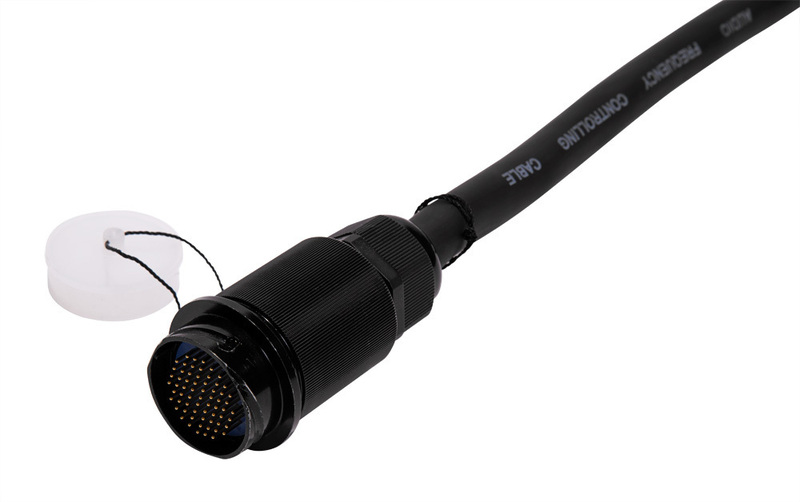 Our multipin connectors feature precision made contacts set in a rugged bayonet coupling. 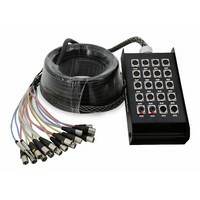 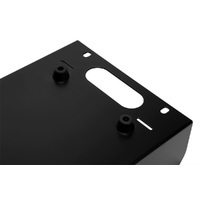 The durable housing ensures quick and easy connection of your multicore equipment and a long lasting, reliable audio path. 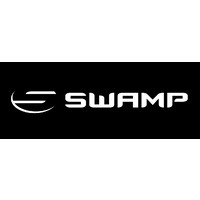 The multipin format also means that you can easily extend your SWAMP multicores and vary the gender configuration according to your needs. 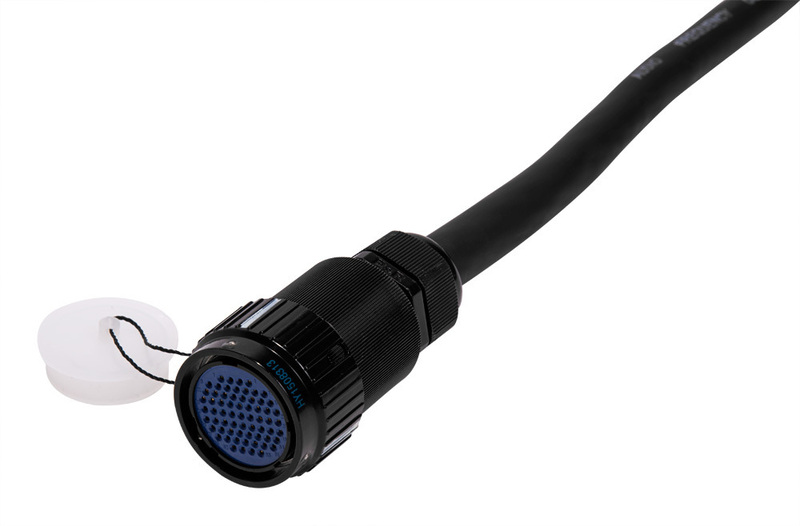 All of our multipin connectors include dust caps on both the male and female ends to keep the contacts contaminant free. 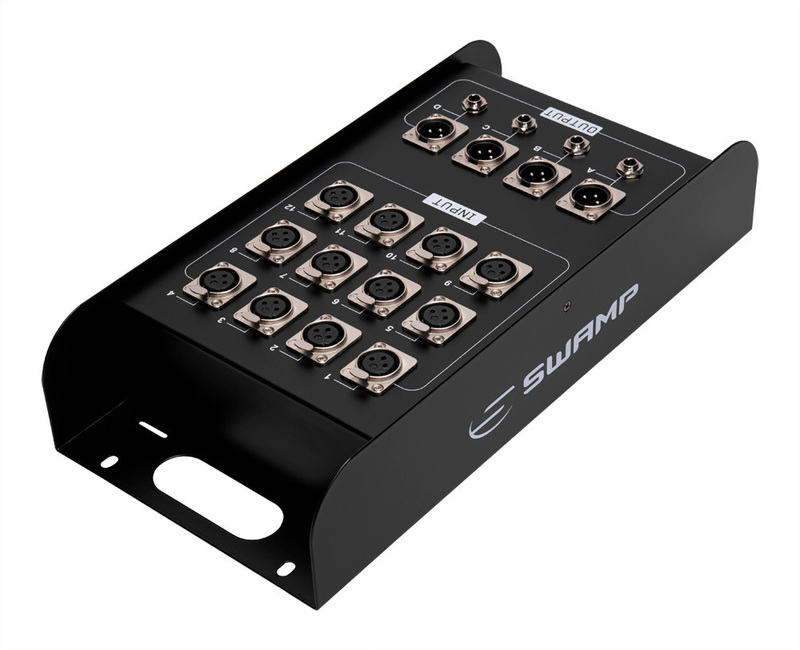 Why choose a SWAMP Stage Box? 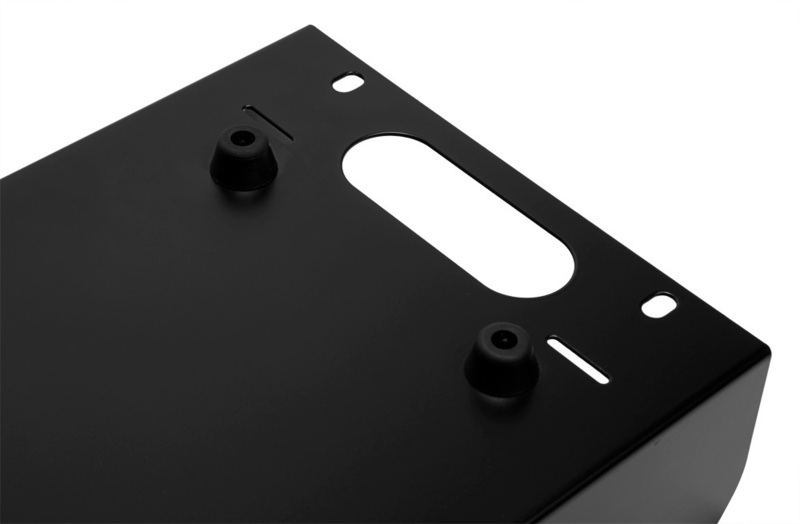 Put simply, we offer a quality product at an unbeatable price. 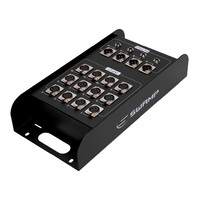 SWAMP's multicore stage box range is constructed with materials that are durable, professional and most importantly maintain signal integrity. 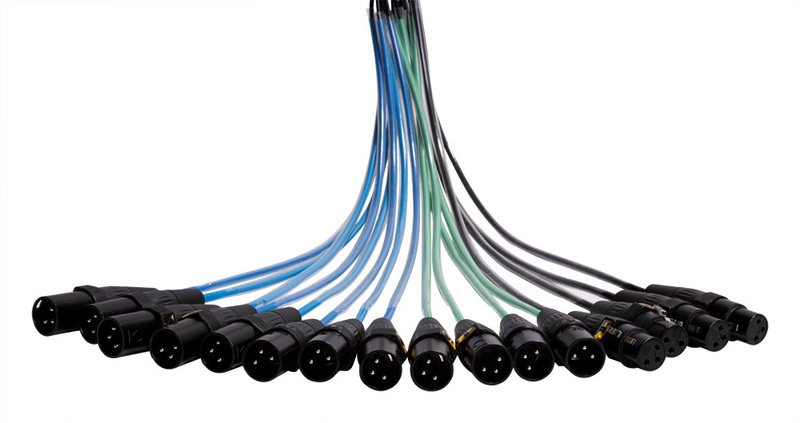 Each channel in a swamp multicore cable features PE insulated twisted-pair conductors wrapped in a spiral ground shield with an additional foil shield before a PVC jacket. 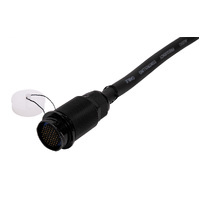 Perfect for noiseless operation with balanced audio signals. 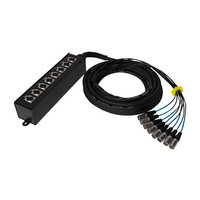 Industry standard Ningbo Neutrik Yongsheng connectors terminate each channel, to ensure our units can withstand the rigours of a touring show.